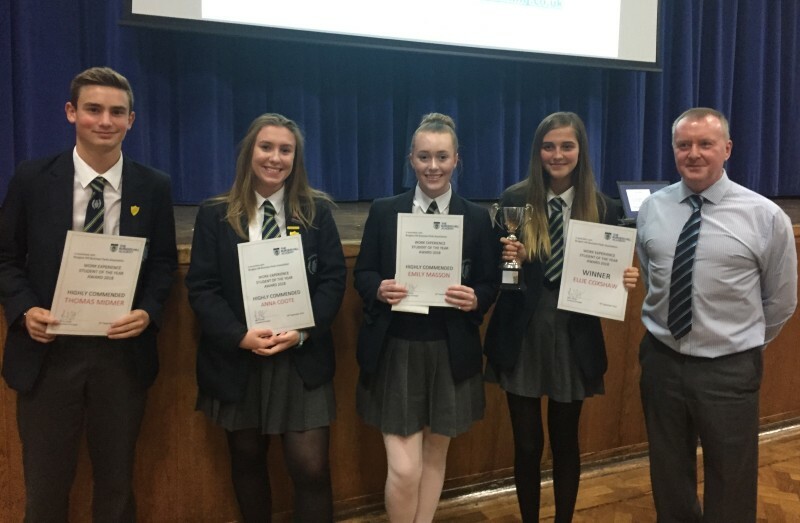 Last week our MD Steve Willis joined Burgess Hill Academy at their Post 16 Information Evening where he presented the Work Experience Student of the Year Award. This award was supported by the Burgess Hill Business Parks Association, and recognises the importance of work experience to pupils as they prepare for their life beyond school. More than 100 Year 10 students were placed with companies throughout Sussex and beyond. At Steve Willis Training we regularly offer Work Experience placements to provide local young people with a valuable opportunity to get experience in a real-life work situation. We have always found our work experience students a pleasure to host, and we're pleased to be able to offer this service. Steve commented: "I started my own career on a six month work placement with a local plumber, so I know how important it is for young people to get that experience in the work place."